Get ready to welcome this Spring season with flair in historical and beautiful town of Udhamsingh Nagar. 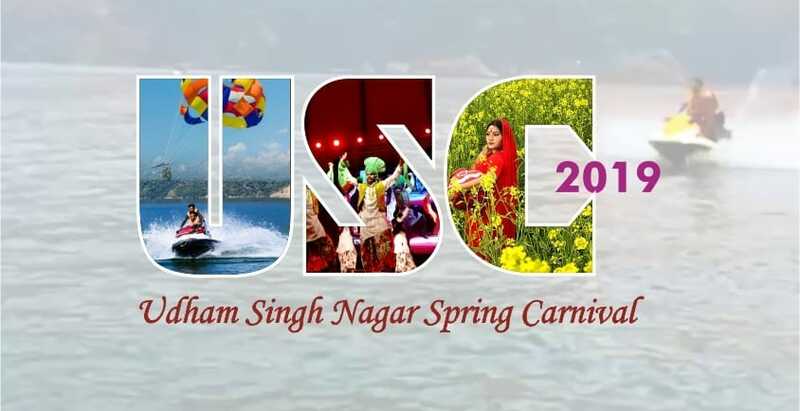 The town is all set to host- Udham Singh Nagar Spring Carnival 2019, a grand confluence of trade, tourism and tradition. With more than 30 events lined up for you, witness the larger than life celebrations. See you at USC2019!